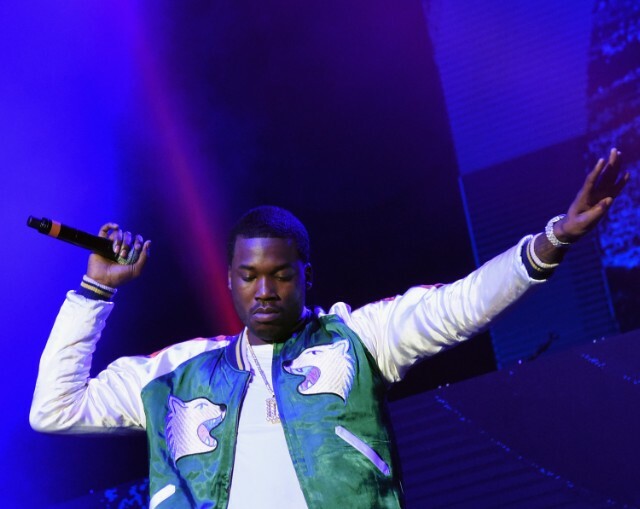 Since the arrival of his 2016 exertion Dreamchasers 4, Meek Mill has been extremely profitable in the studio. Throughout the end of the week, the MMG star saw three new tunes on his Instagram, incorporating one with Rick Ross. "Put my heart and my spirit into this venture! This gone be my best work by a wide margin! This s–t purchased the best out me and I adore it! #wins&losses," composed Meek on an Instagram post. After his intense declaration, he unleashed a whirlwind of scraps highlighting him rapping over some hard-hitting trap-beats. "Keep running up to me, on the off chance that you fall, never remain down/Stand up n—an, I would never set down," he regurgitates out on one of his records. He additionally shared a piece of his pending track with Rick Ross, where the Rather You Than Me star spends some portion of the introduction destroying talking his rivals. "You touch Renzel, you're going down," Ross promises.